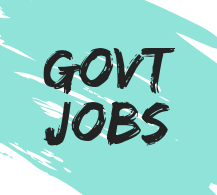 Here is a 3259 (Approx.as per last year) government jobs for 12th pass in Staff Selection Commission [ SSC ] under the CHSL [ Combined Higher Secondary Level ] 10+2 level Examination, 2019 for the Lower Divisional Clerk ( LDC ) / Junior Secretariat Assistant ( JSA ) , Postal Assistant ( PA ) / Sorting Assistant ( SA ) , Data Entry Operator ( DEO ). 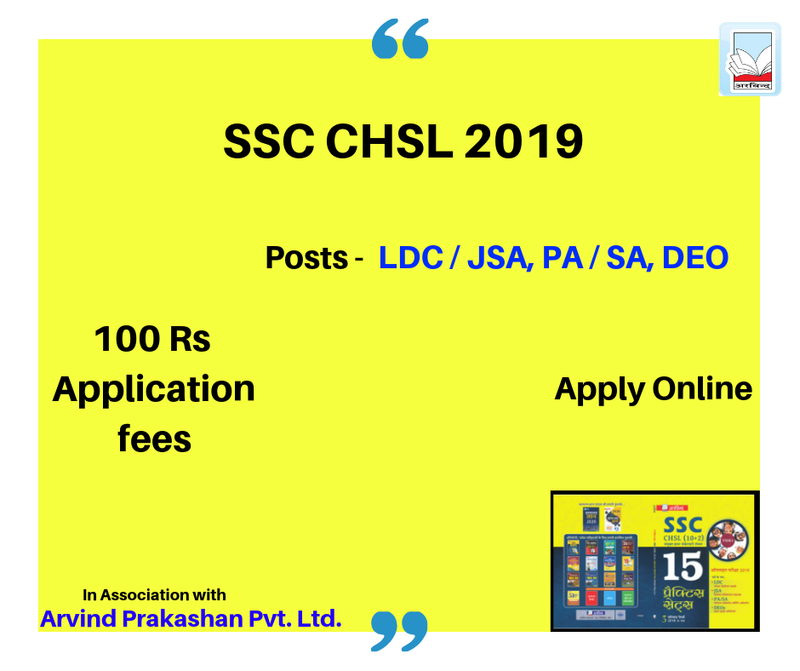 All the necessary information about the SSC CHSL 10+2 level exam is given below, such as total vacancies, last date of apply, notification links, exam schedule, application form and much more. Index → *(These are the approx. number of jobs). *( Women / SC / ST / Pwd / ExS are free to apply ). Data Entry Speed of 8,000 Key Depressions per hour.